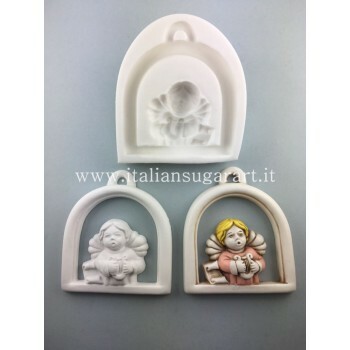 Founded in Italy in 2013, Italian Sugar Art is a company specializing in online sale of veiners, molders and accessories for Cake Design, such as cold porcelain, cutters and molds.i. In the first two years, the reference market was Italy, but now shipments take place in Europe, Middle East, USA, Australia and China. 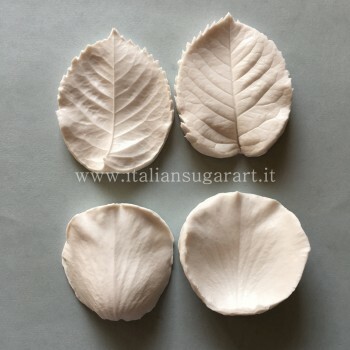 Completely crafted Italian Sugar Art creates and produces innovative products for pie decoration (cake design) and the creation of decorative objects. Design and innovation are the keys of making our products excellent. 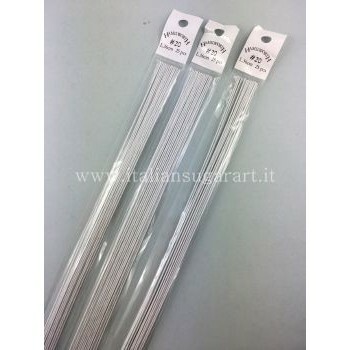 With a catalog of at least 1000 products, which are handmade and realistic. 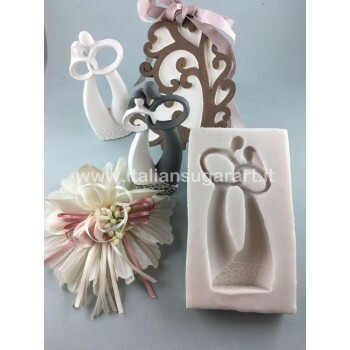 Our flower-and-leaf veiners are made from real plants, whose grain is unique and makes the product unlike any other, so cake designers create real works of art. Even though it is a young company, it focuses its attention on customer satisfaction by providing a constant, accurate and fast service, utilizing a professional team whose unique purpose is to help the customer to vent their creativity.